Spacious furnished 2 bedroom apartment for rent in Dubai Marina, on a high floor with tranquil views of Dubai Marina available from Exclusive Links Real Estate, the leading Property Management Company in Dubai. The Point, Dubai Marina, is an innovative 27- storey development with direct marina views available to every property and is situated a mere 10 metres from the marina's edge. The Point proudly boasts a spacious pool deck running the length of its waterside location. This exclusive marina deck is comparable in size to that of many of the larger residential developments and also offers a shaded pool and deck area suitable for both children and adults. 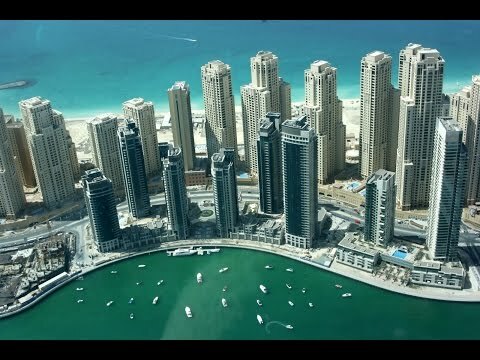 Call today for your Dubai Marina apartment rentals and we will gladly assist you! Come visit us in our Dubai Marina shop in Marina Gate 1!